Tysons Corner Center is dedicated to being a bike-friendly destination for employees and shoppers who choose to bike to the shopping center. There are also bike racks located at various locations outside of the shopping center where employees and shoppers can securely lock their bikes. Fairfax County also has an extensive network of bike lanes and bike paths. 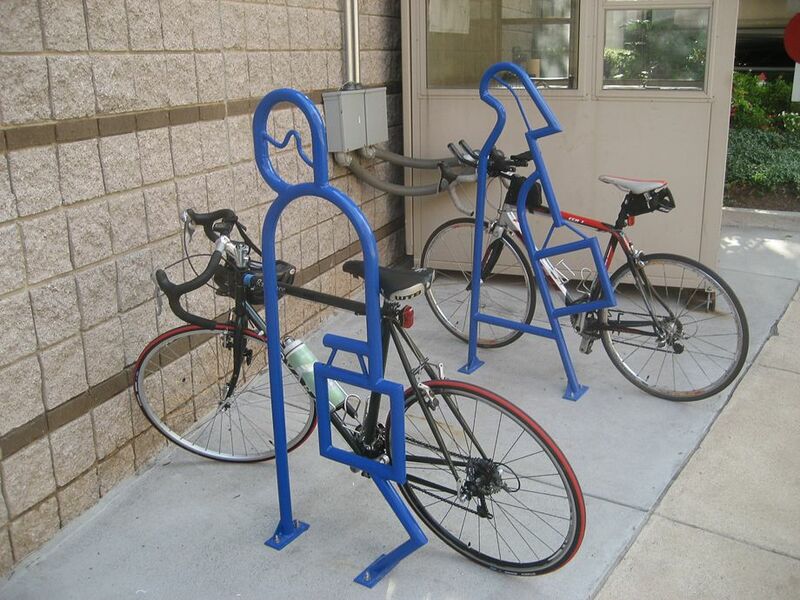 To learn more about biking in Fairfax County, visit the Fairfax County Bike Program and the Fairfax County Bike Map. 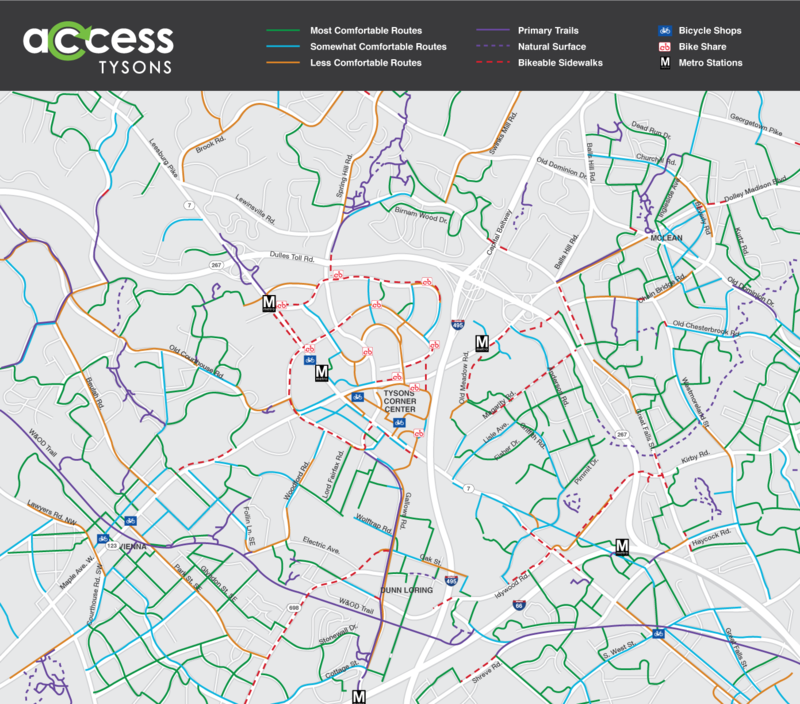 For a closer look at bike paths right around Tysons Corner Center check out this Bike Map! You’ve Got a Guaranteed Ride Home!